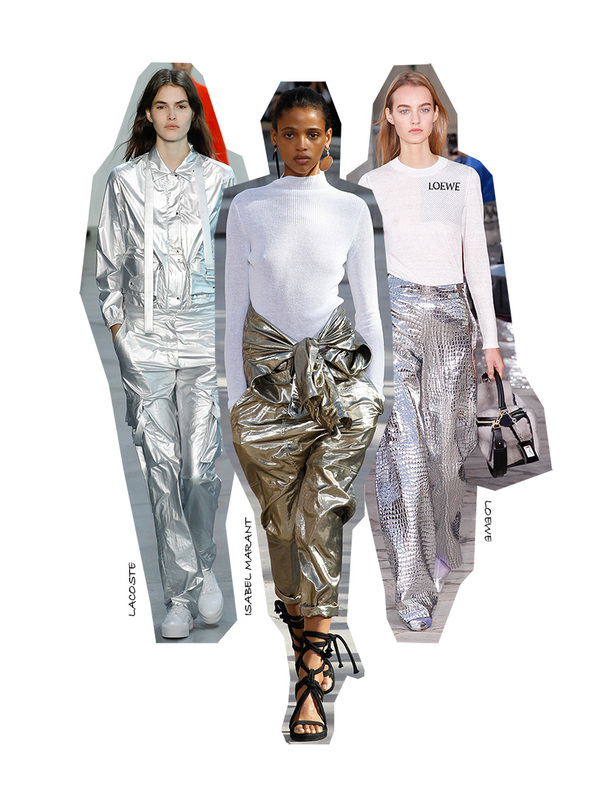 One of the big trends this spring will be shiny, metallic silver. 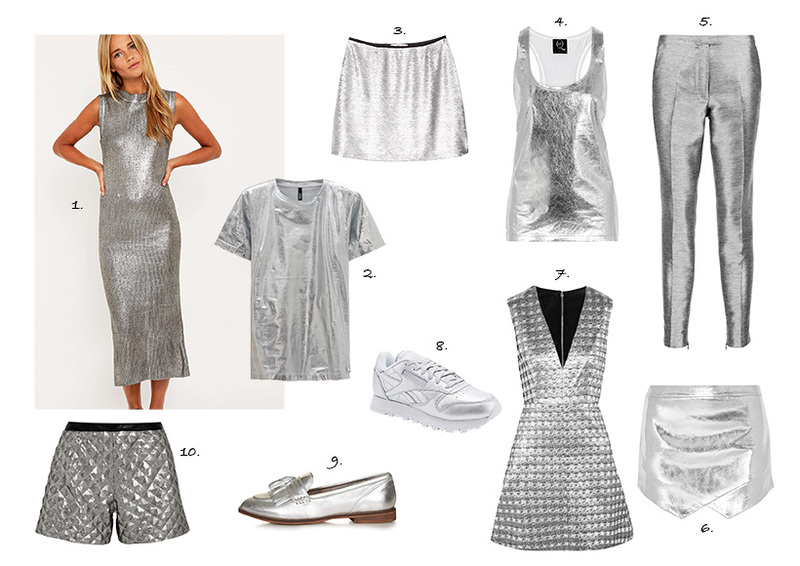 White is always a good choice with silver, but if you want something new, try to pair silver with something bohemian like Isabel Marant showed us in her SS16 collection. Perhaps tribal inspired jewelry, textured fabrics and ethnic prints?